Family session + surprise proposal! 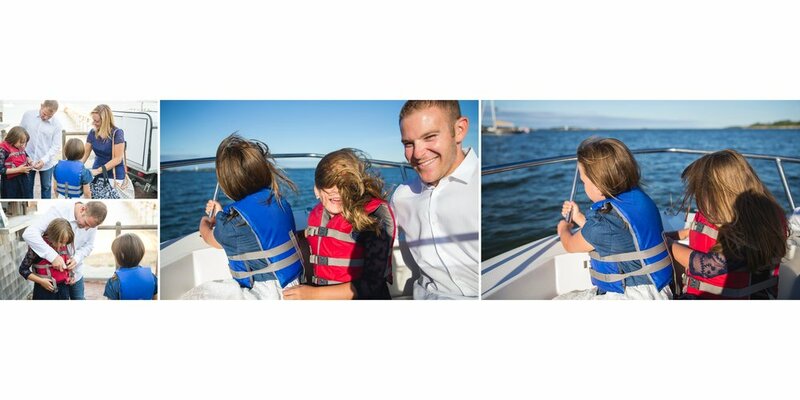 We took a small boat from the Wequassett, in Harwich, to a private beach for this beautiful family session. Half the adventure was getting there- the girls loved it! The beauty of the beach and sun on a deserted island was perfect. After a short time exploring, he let the girls in on the secret, and then proposed! This family of four enjoyed the rest of their time walking in the sand, splashing in the water, collecting shells. The ride back turned into a mini seal watch! So many memories that will last forever. 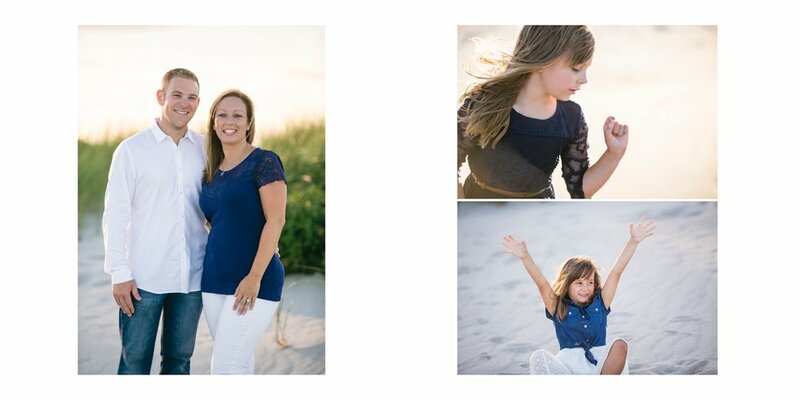 Another unique family session on Cape Cod!